No two businesses are alike. In turn, every Web site should be unique! At TSG, we analyze your online goals and bring them to life using an all-encompassing approach. From the implementation of your branding to custom Web systems, TSG can provide you with a Web site that successfully represents your company or organization. TSG is the region’s leader in Web site design and development. Our highly-skilled, on-site team of designers and developers provides our customers with an array of Web services that are unmatched. 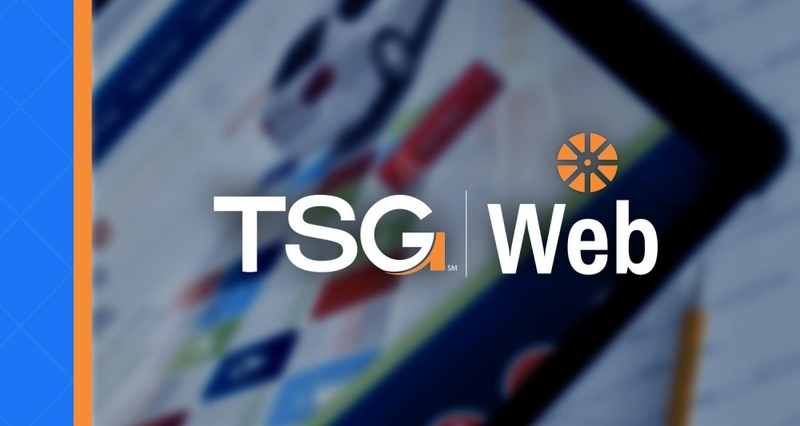 If your business or organization is looking for a bolder online presence, custom online tools, easy-to-use content-management, iOS apps, Android apps or maintenance of your existing Web site, TSG is your solution.